The rumor that Sony and Microsoft will not allow used games to be played on their next-gen consoles has been around for a while now, and seems to not want to go away. However, as more and more opposition to the idea adds up, it has become almost completely unlikely that the PS4 or Xbox 720 would have a feature that bans the use of used games. 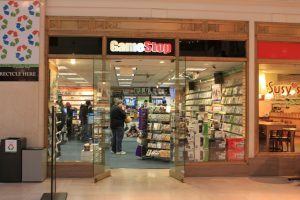 Used Games have almost been a core pillar in the gaming market since its creation, especially with stores like GameStop allowing used games to thrive. Gamers (like myself) tend to buy a significant amount of used games and while the number of used games sold is less than new games, it is still far into the millions. 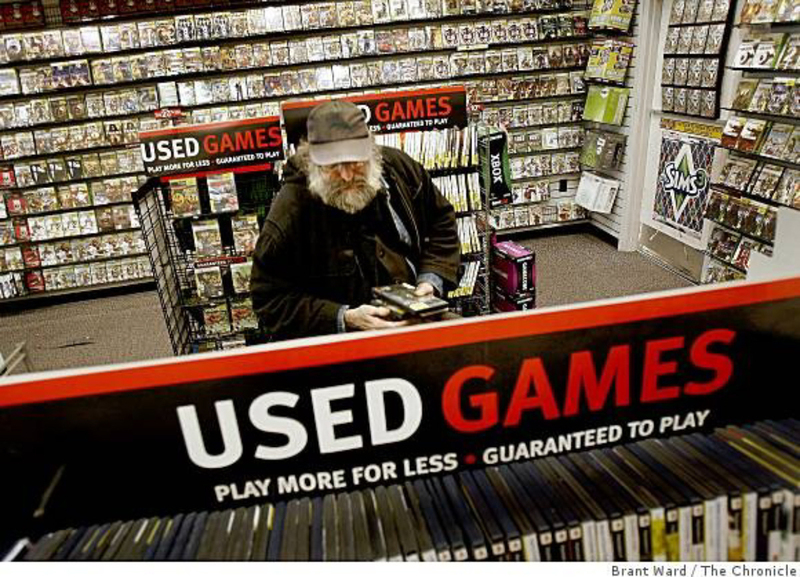 One of the best indicator’s of the importance of used games is GameStop’s sales numbers. More than 46% of the games sold there are used games, according to some of their most recent reports. While many gamers that go to Gamestop are specifically looking for used games instead of new ones, it still shows that there is a humungous market for these types of games. Complaints about the price of new games has always helped the used market by allowing people to buy a high-profile game for less than half price within a matter of months from its release date. Not only do used games help when it comes to price, but they are also employed whenever you share a game with your friend. With these anti-used game features, the PS4 and Xbox 720 would likely make it impossible to share games as well. We all know that GameStop has been having some trouble in recent months and they are trying to convince everyone that they will be just fine once the new consoles come out. While this might be true, any feature that blocks used games would automatically kill their entire business and probably put the nail in the coffin for them. 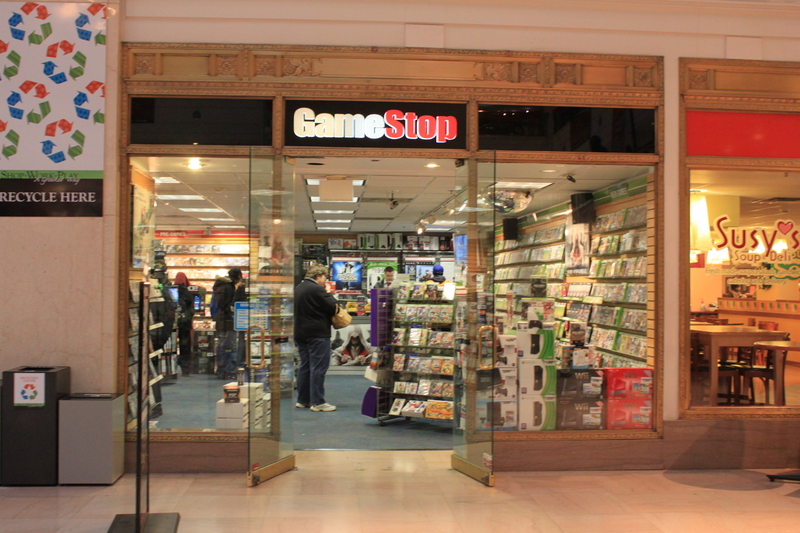 Due to this potential threat, GameStop recently brought up the used games issue during their earnings call. They said that their “internal surveys” show that 60% of gamers would potentially not even buy a console that does not allow used games. While this number is probably a bit high, and it is coming from someone who has more than a little skin in the gaming, I do think that these types of surveys show how unlikely it is for Sony or Microsoft to block used games. When it comes down to it, I am very confident that used games should move along just as nicely as they have been up to this point once the next-gen consoles are released. Even if Sony or Microsoft had been planning to include an anti-used game feature in their consoles, the public outrage would have killed the idea by now. There is virtually no way that the Xbox 720 or PS4 would survive if they did not allow for used games to played. Addit: Microsoft have confirmed that the Xbox One will not be backwards compatible with Xbox 360 games.